Toccoa Camp is a unique and upscale waterfront community. 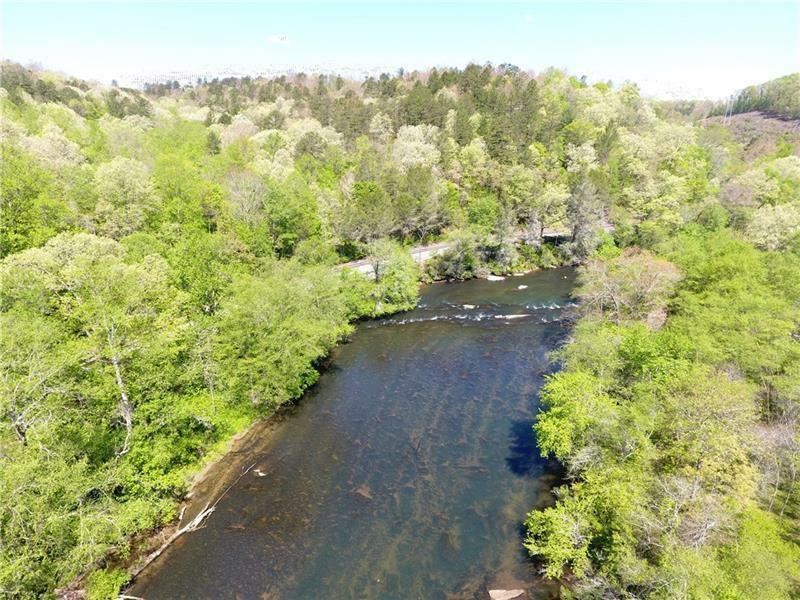 This 1.04ac lot has over 200 ft of pleasant, stunning views of the Toccoa River. Loads of rapids. 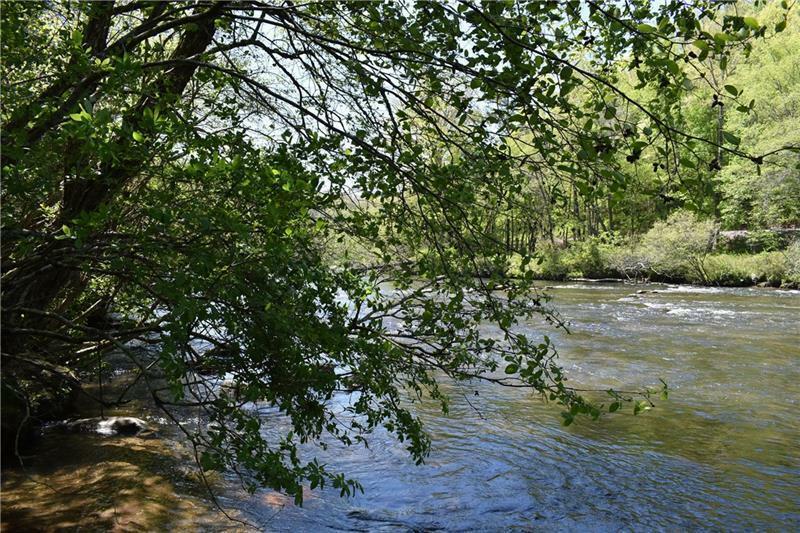 Protective Covenants to ensure your peaceful, protected setting. 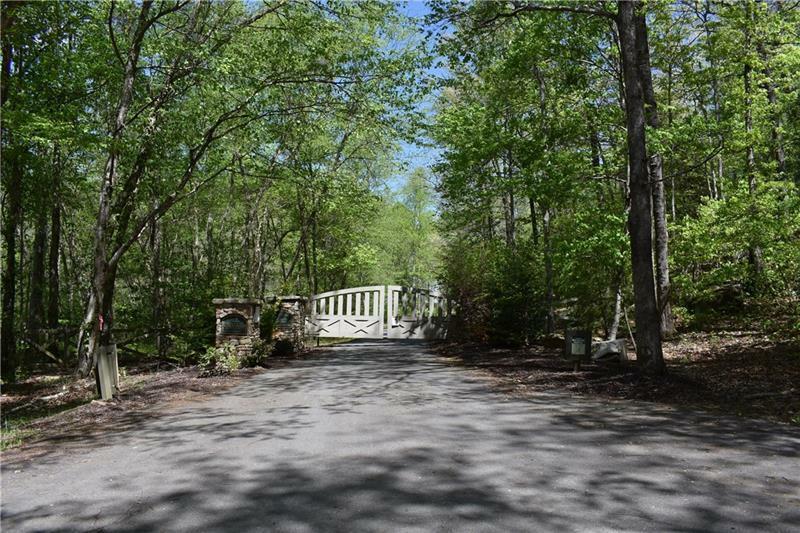 This is a gated community with only 6 homesites. The lot is cable, phone, & electricity ready. 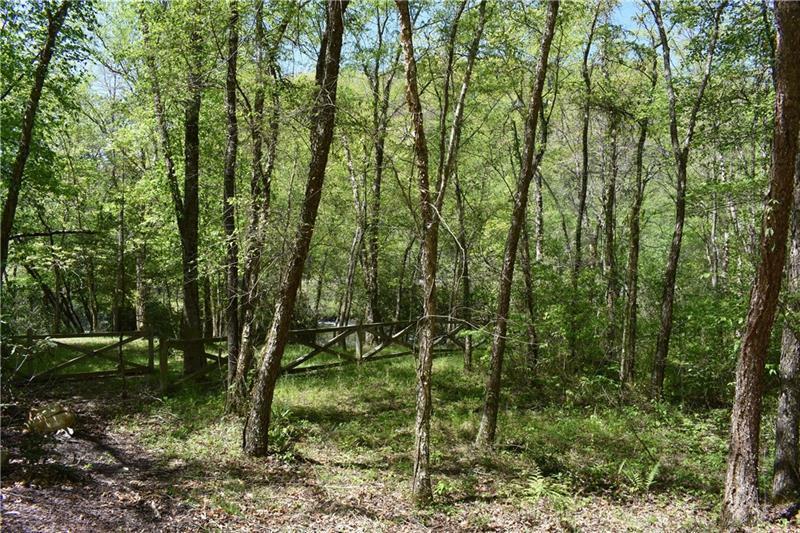 The homesite and yard is level and has an approved plat.